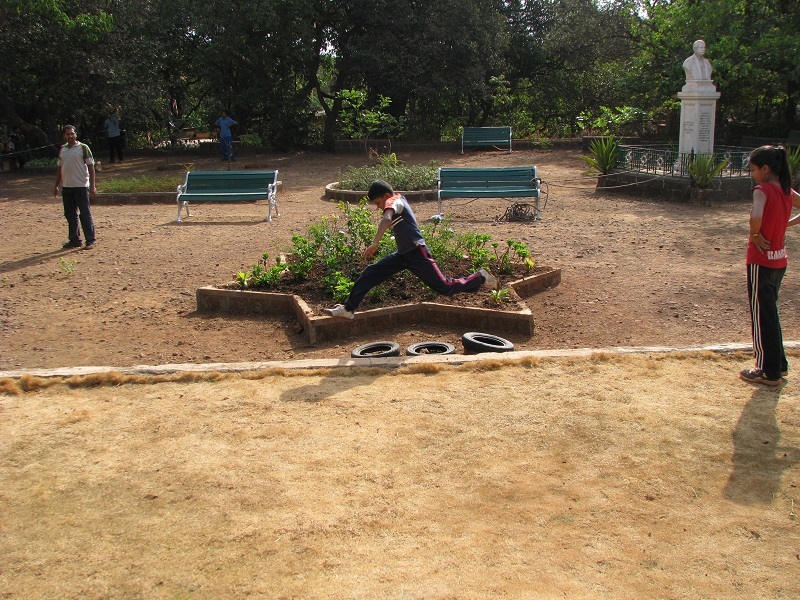 Matheran is a most famous and coolest Hill Station situated in Karjat Tahsil, Raigad District of Maharashtra, India. 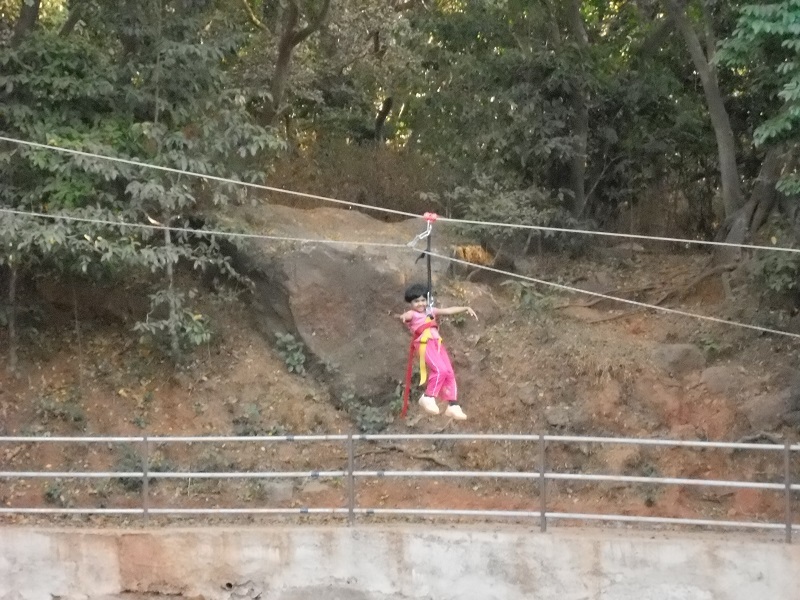 Matheran is the smallest hill station of India. 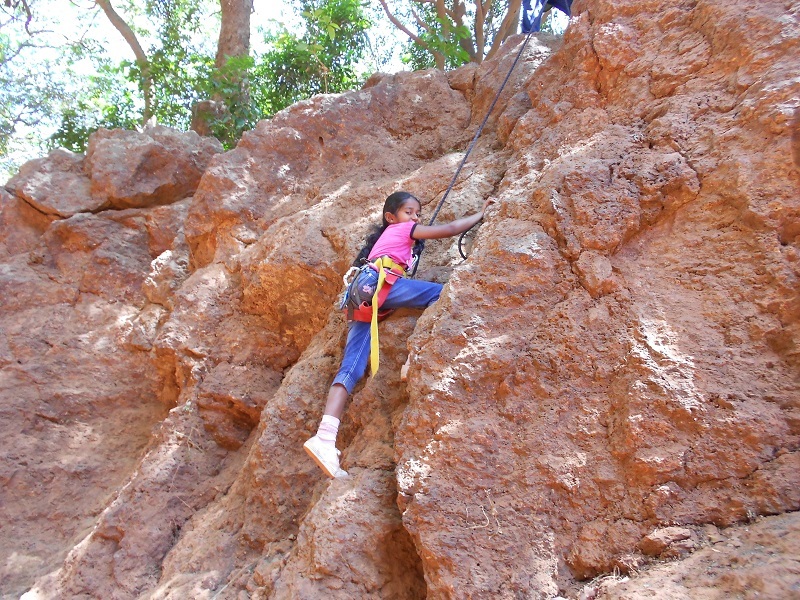 It is located on the range of Western Ghats at height of 800 m (2625 Feet) above sea level. 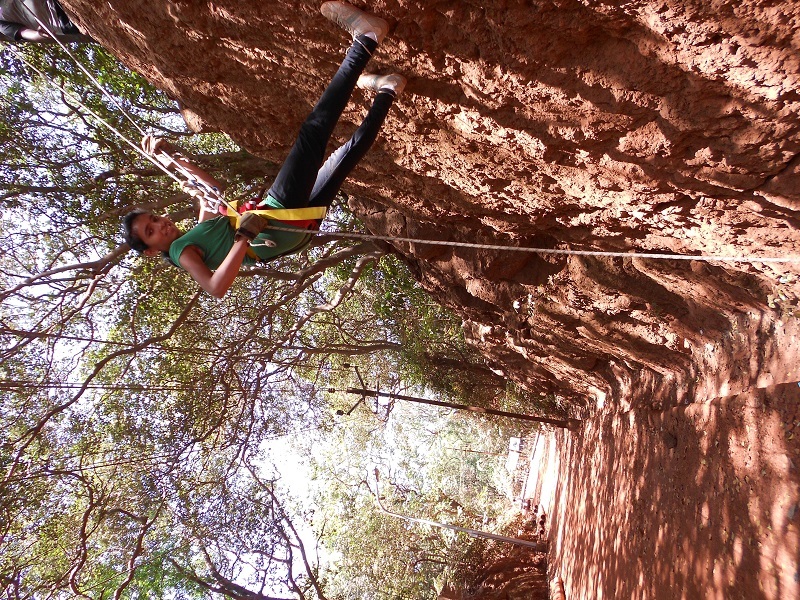 The name Matheran means either ‘Forest on Top’ or ‘Woodland overhead’. 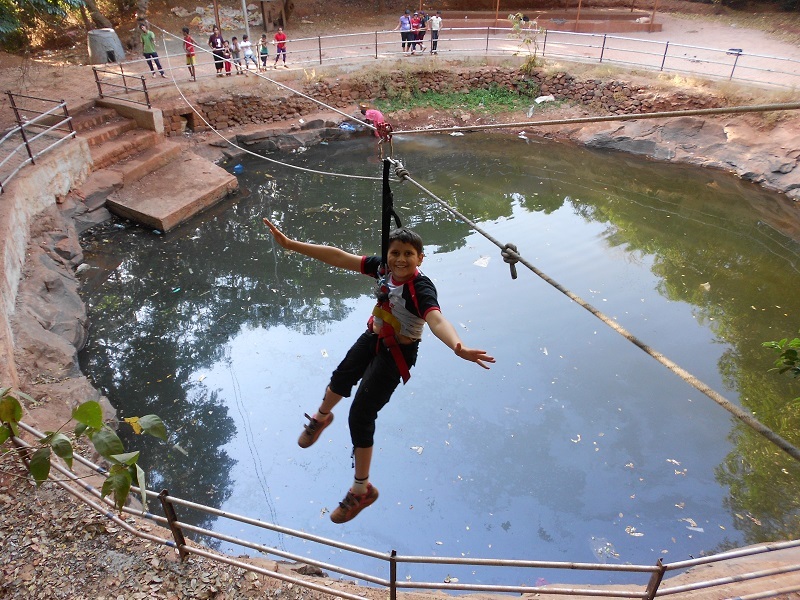 Matheran is located around 90 km from Mumbai, 120 km from Pune and about 320 km from Surat. Specially designed for 8 to 10 Years. 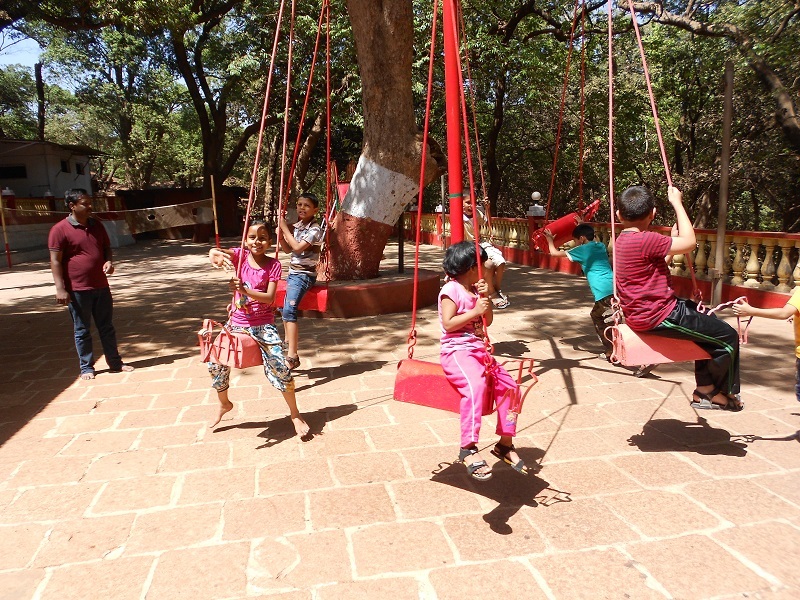 Please Call for availability before you book Matheran Kids Camp, to avoid 5% Transaction Charges. Departure Date & Time: Day 1 by Sharp 06.30 am from Explorers Office. Arrival Date & Time: Day 3 around 08.30 pm at Explorers Office. Reporting Time and Place: Day 1 by Sharp 06.00 am at Explorers Office. 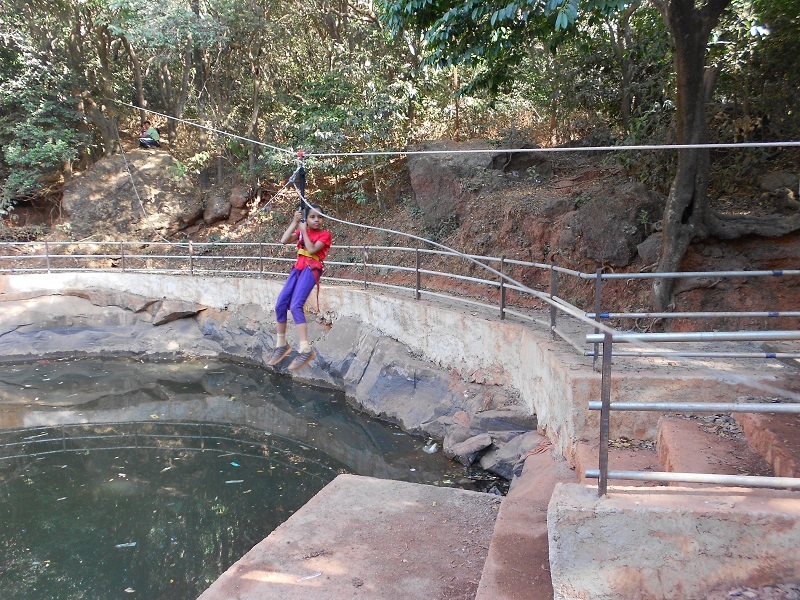 Type of Accommodation: Standard Hotel with Non AC Rooms on Multiple Sharing on top of Matheran. Route: Pune – Karve Road – Chandani Chowk – Wakad – via Express – Khalapur – Neral & Same way return to Pune. Age Group: 08 to 10 years. 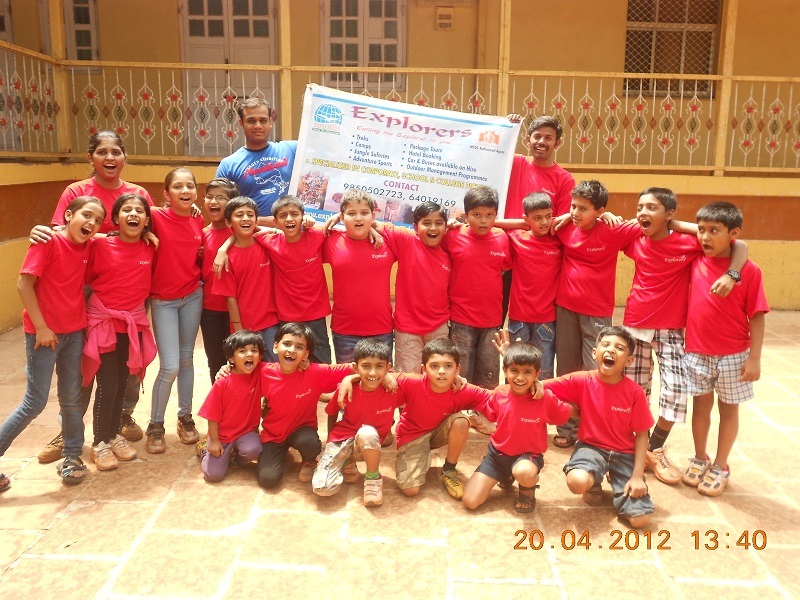 All Participants have to report at Explorers Office by sharp 6.00 am. Attendance, information to parents. Bus will depart for Neral by 6.30 am. Breakfast on the way. 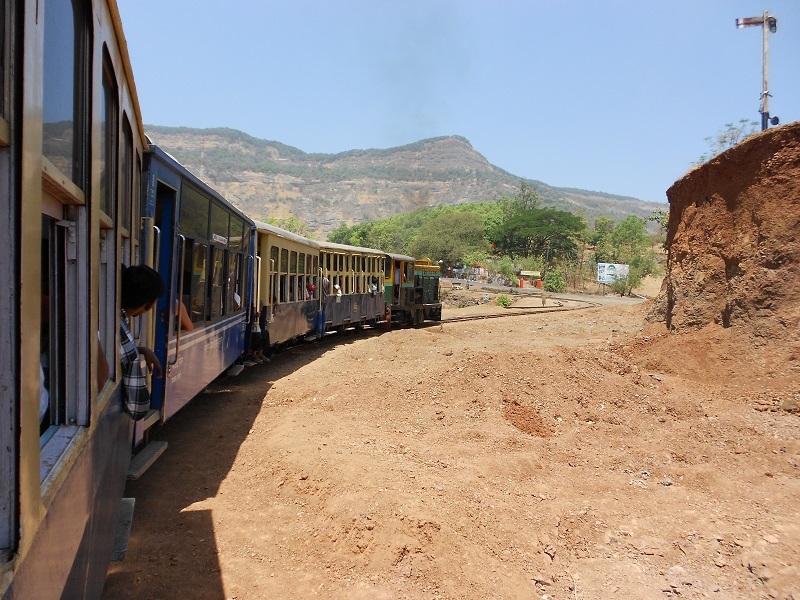 Board Neral – Matheran Toy train by 10.15 am. 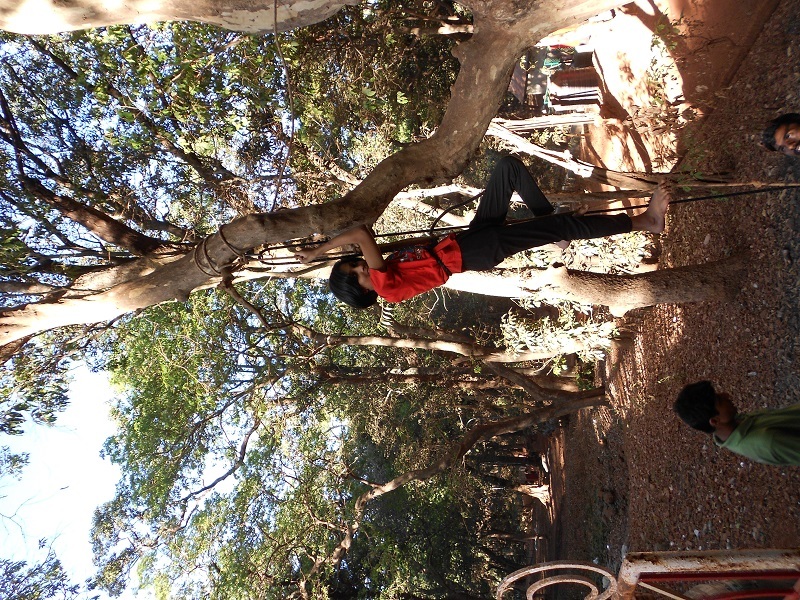 Reach Matheran around 12.10 pm. Room allotments, Lunch. 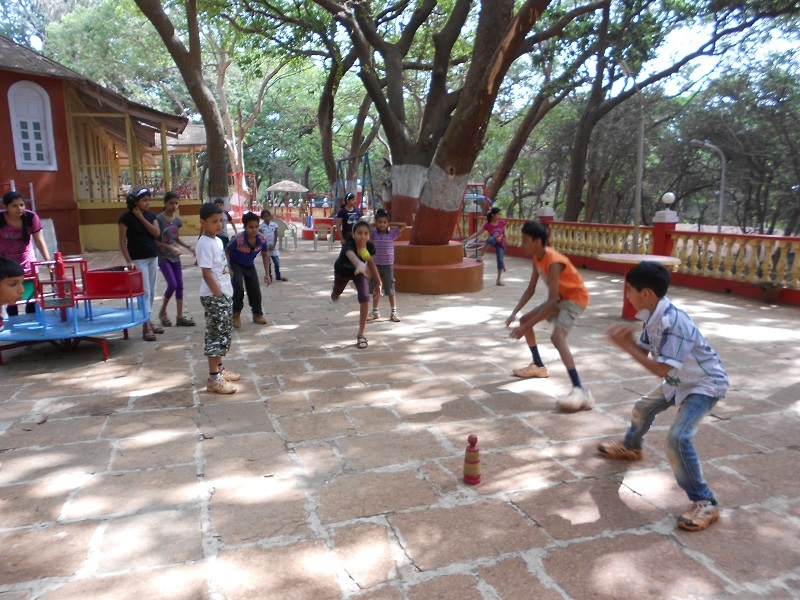 After Lunch Introduction, Ice Breaking, Group Games, Magic Show, Rope Activities. 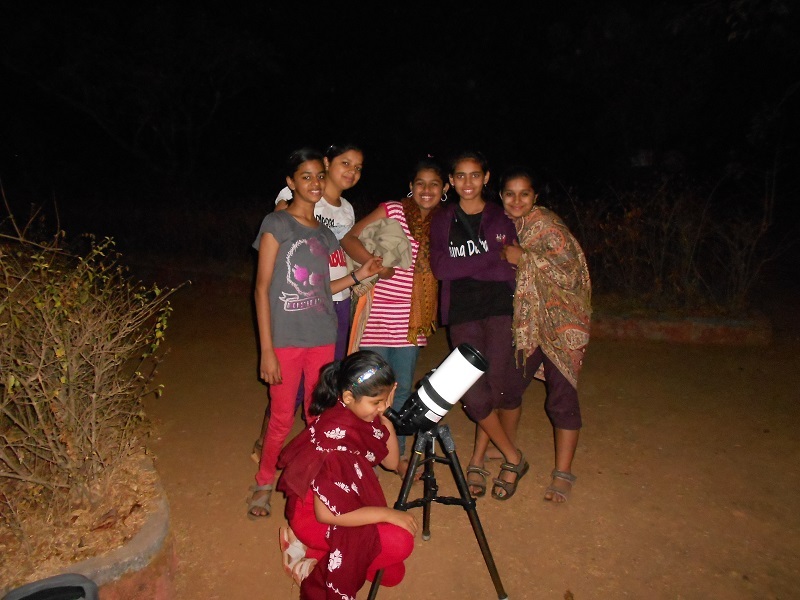 Evening star gazing with experts of Team Explorers. Overnight in Hotel at Matheran. 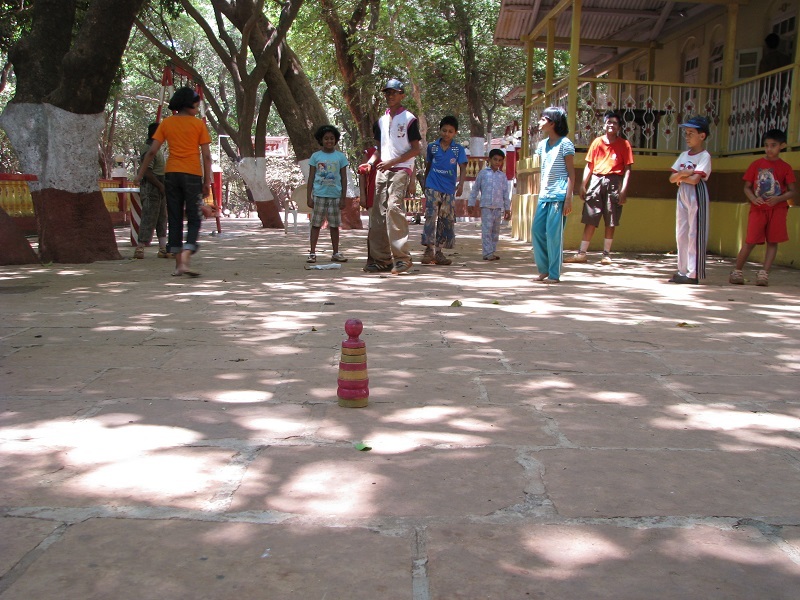 The day begins with fun activities. 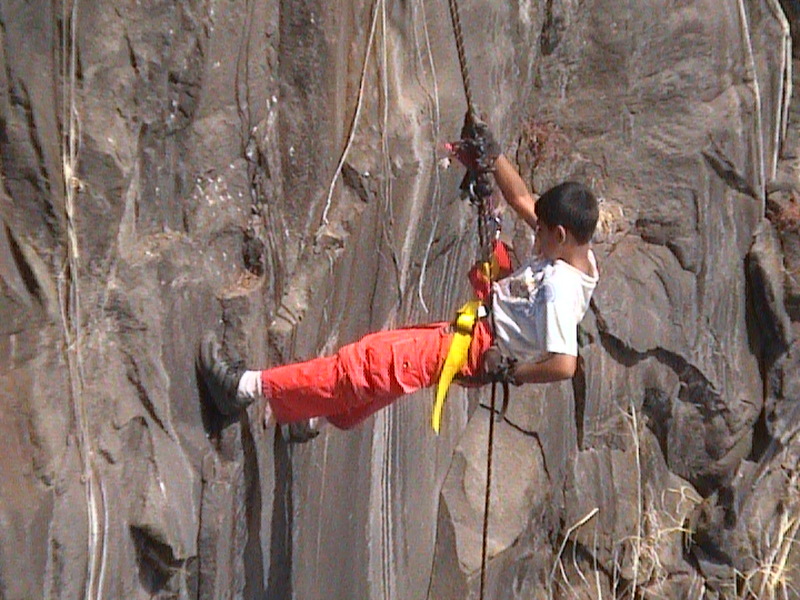 After Breakfast Adventure Activities like basics of Rock Climbing & Rappelling focusing on fear factor under the experienced & certified Team of Explorers. Post Lunch River Crossing. 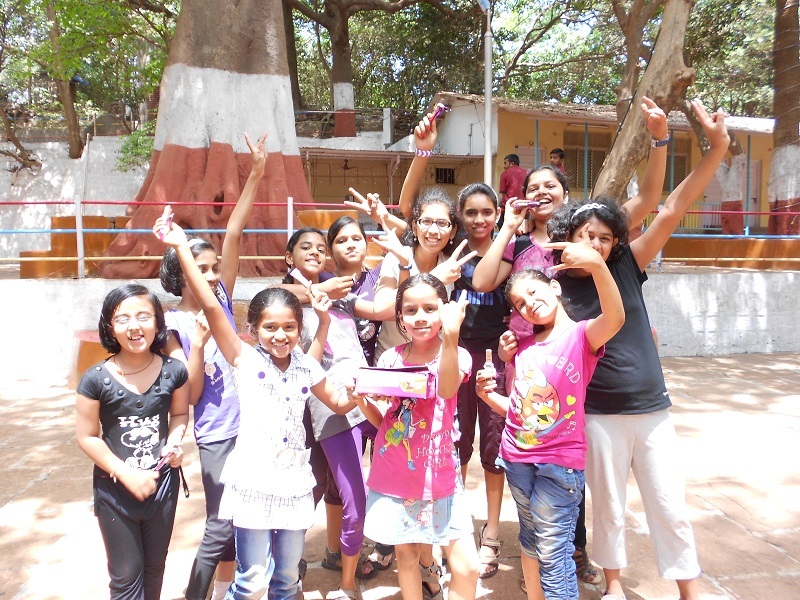 Evening Cultural Activities, Campfire, Dance, Music Masti. Morning starts with some Group activities. 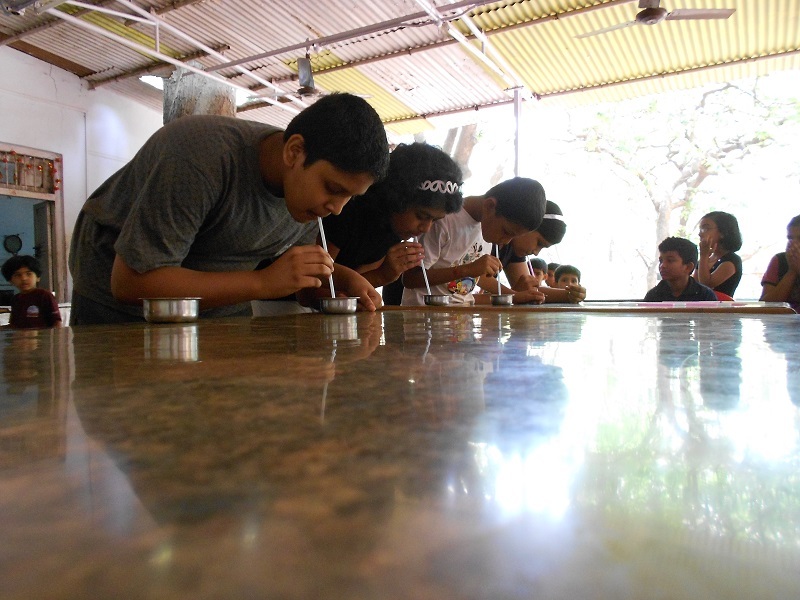 After Breakfast Treasure Hunt, Post Lunch Distribution of Achievement Certificate & Medal to each participant. 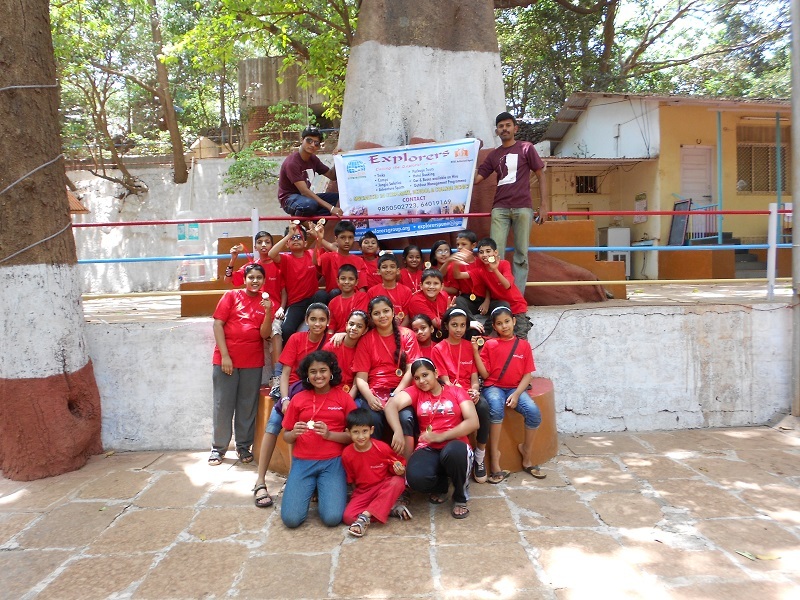 Board Matheran – Neral Toy Train by 12.30 pm. Reach Neral around 3 pm. 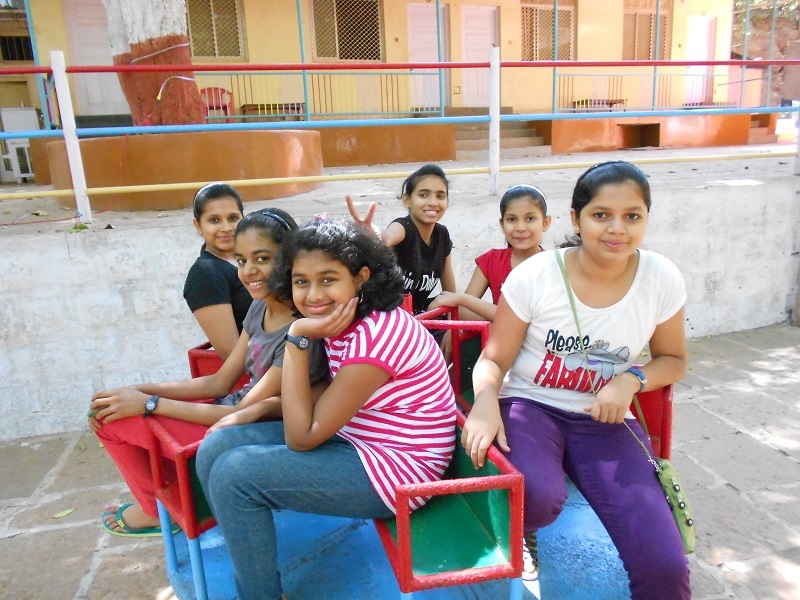 Depart towards Pune / Mumbai by Private Bus with loads of Happy Memories. 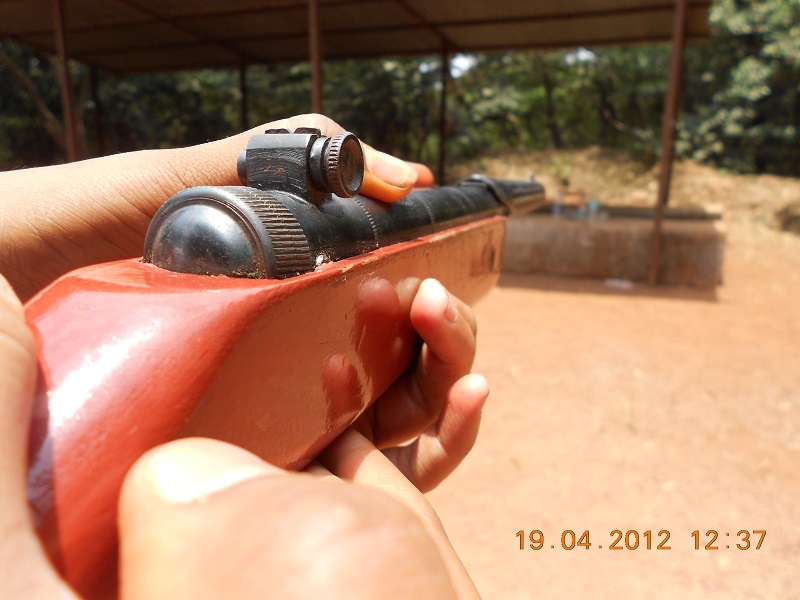 Booking Amount: Rs.1000/- per Head. Group Discount: 4 Pax. OR more Rs.300 per Head. Non AC Highback Bus. Pune – Neral – Pune. Toy Train Non AC, if available. 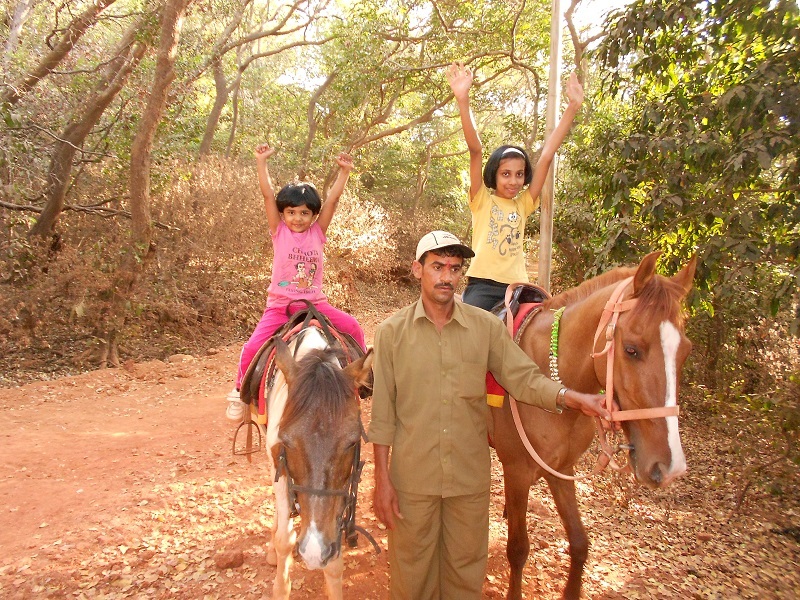 (Neral – Matheran – Neral) or alternative Taxi Service. All food charges for the entire period of camp. (Tea/ Milk, Breakfast, Lunch & Dinner). 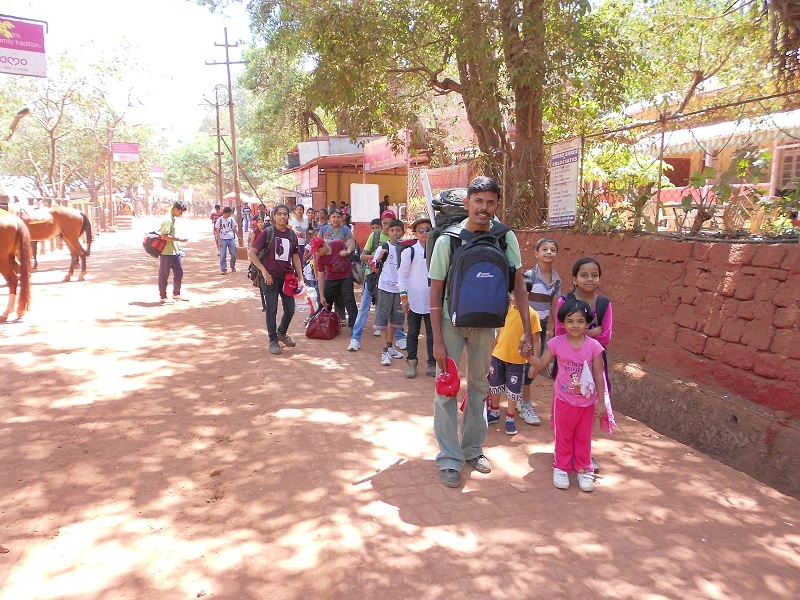 Matheran Entry Fees, Pollution Tax, etc. 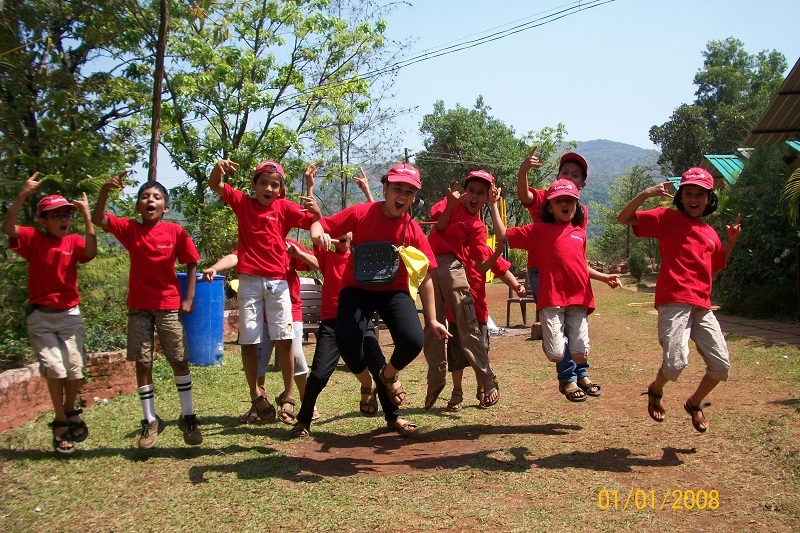 Expert, Experienced & Certified Team Explorers – Pune to Pune. Certificate & Medal to each participant. Comfortable clothing for 3 Days. Night Dress. Inners (For 3 Days), Shoes, Extra Socks, Floaters for Journey / Water Sports. *Bring all this stuff in Haversack / Travel Bag. also Bring Mini Sack to carry Water bottle at the time of Trekking. 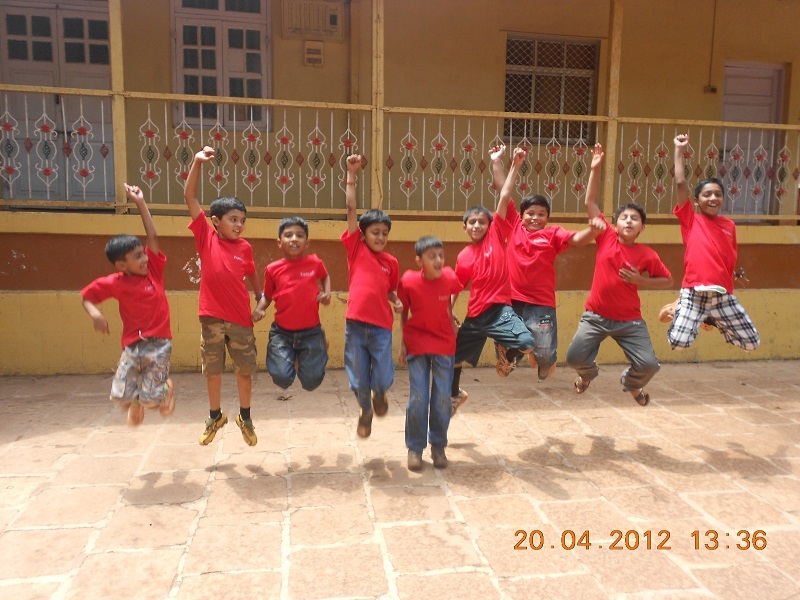 Name & Number of Tour Leader for Matheran Kids Camp will be send to you by SMS & Email before 8 days of Departure Date.